Either you are making a website first time or you are a regular webmaster, everyone want to save money on webhosting and domain. Many times you want to test a web-project and want to keep your invest minimum. The best solutions is to go for affordable hosting. Affordable hosting offers some freebies to cover initial hosting costs. I have already shared the list of top 10 web hosting companies. Today I am sharing those popular web hosting companies which offers free domain name with web hosting purchase. This is a great way to save $10 to $20 in your total bill. These are the most popular, reliable and affordable web-hosting companies. They offer free domain and some more freebies such as AdWords ad coupon, Facebook ad coupon to help in marketing of your site. 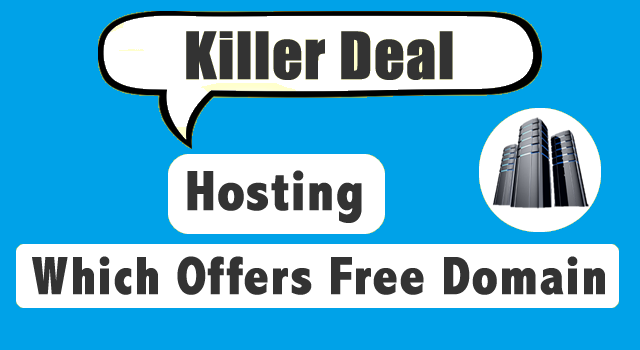 Now without wasting any more time, lets see this list of hosting companies with free domain. Bluehost is the highly recommended an widely used popular hosting platform. I also recommend you because they are best in hosting WordPress sites. Bluehost also offers free domain name. You can use this free domain at the time of purchasing the hosting or anytime after purchasing the hosting. Not only free domain but also Bluehost offers you free Facebook and AdWords credits. Free domain offer is valid for the 12 month, 24 month or 36 month hosting plan. You should read this guide on how to buy web hosting and domain name, here I have outlined all the necessary steps you need to take to buy hosting and free domain name. Do you want free domain for life? then you should never go to anywhere else than SiteGround. Are you surprised, "It is true". Siteground offer the free domain for life with purchased hosting. The only requirement is that you should keep hosting with them, and it is actually a great offer. Cost of Siteground hosting is reasonable. You should choose a domain name at the time of signing up for the hosting. If you are looking for long-term hosting and want to save on domain renewals then Siteground is the best choice. I have already shared the review of Siteground here. Here comes the "Web hosting company with the minimum price". Dreamhost is no doubt a best deal for everyone. Dreamhost also offers free domain for life. Everytime you renew hosting, you will get registration credit. You can use this credit to either buy a new domain or renew the existing domain. There are many other hosting companies that offer the free domain. But these are the best, most popular and reliable hosting companies. Most hosting companies offer free domain at the time of sign-up. Only selected Top level domains. 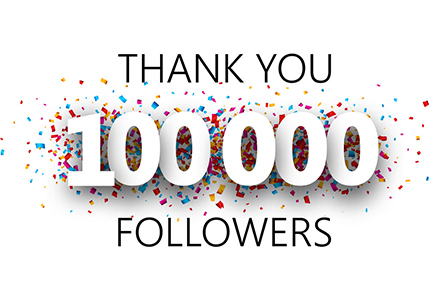 Do share any other reliable hosting company that offers the free domain with Hosting package? Don`t forget to like us on fb and subscribe our newsletter to get more free offers and updates.